My highlight of the week! In the fast-paced world that is the alternative music scene, it can be overwhelming to keep up with everything. Getting music news, exclusive interviews, etc, from someone living in the scene and being a part of it every day is pretty awesome. If you're a fan of Beau Bokan and/or this music, keep watch on this podcast. This podcast is awesome! I really liked the past 2 episodes and I can't wait for the next couple! If you like music then definitely listen to this! Brilliant idea, executed so well by Beau. 5/5 stars would recommend. Hi Beau! I'm so excited that these podcasts exist because it gives me a reason to sit and listen to your voice for an hour. Can't wait to see who you work with! I really enjoyed this. Looking forward to more! My name is Jake Denning, and over the last 5 years, I've interviewed and interacted with some of the BEST musicians in the alternative music scene. 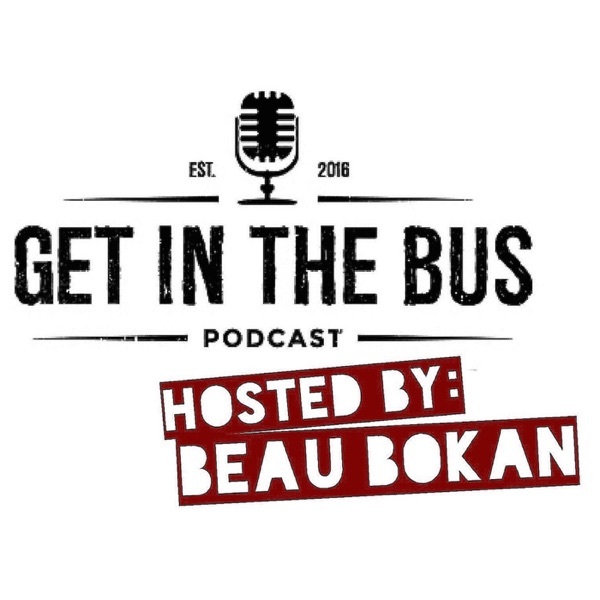 And believe me, Beau Bokan is an incredibly talented and intelligent individual, and you'd be doing yourself a BIG favor by subscribing to his podcast. Much like some of his contemporaries Shane Told and Brendan Schieppati, he carries a unique perspective worth listening to.Go Blazers!